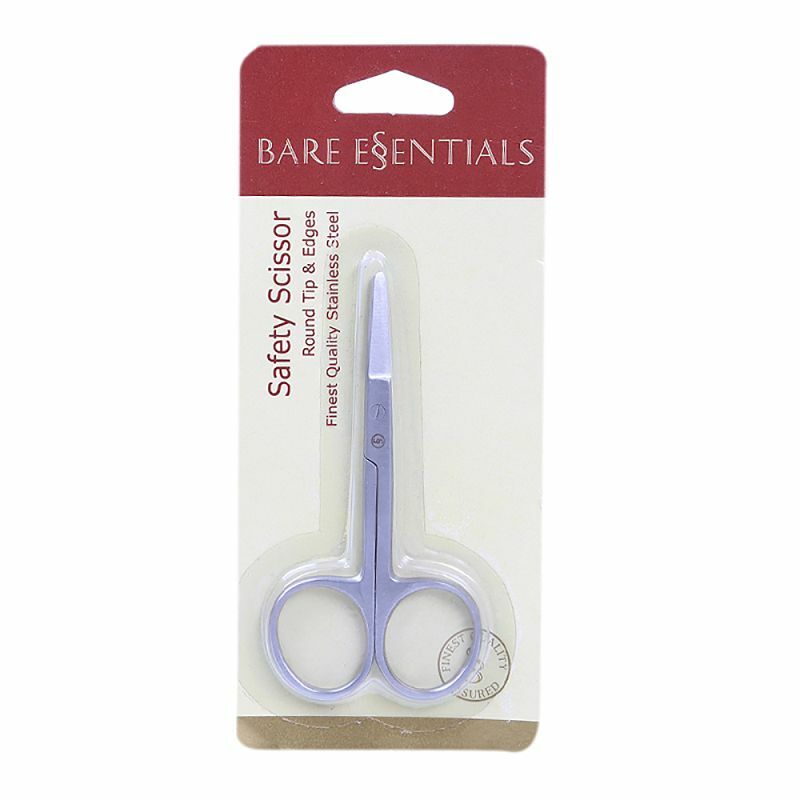 A handy scissor that is safe and travel-friendly. 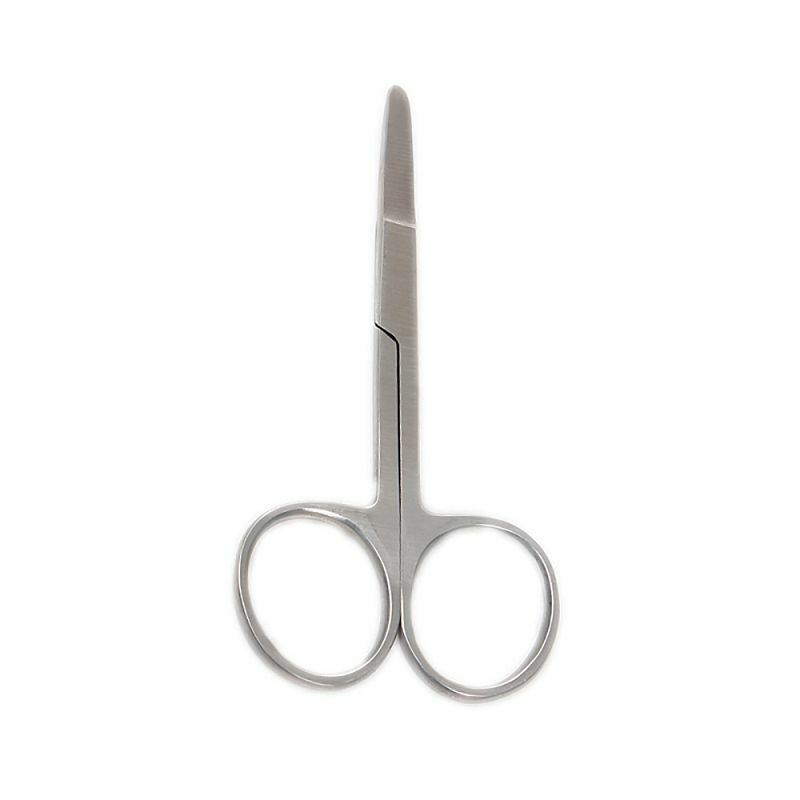 This multipurpose scissor keeps stray hair in check and efficiently trims beards and moustache. It is also travel-safe.